The horror thriller has arrived just in time for you to binge watch this weekend. Degrassi alum Landon Liboiron reprises his role as Peter Rumancek in the series’ third and final season. While the official Hemlock Grove twitter promises “there will be no happy endings,” Landon’s having a little fun by asking people to post #HemlockGroveCats tweets. 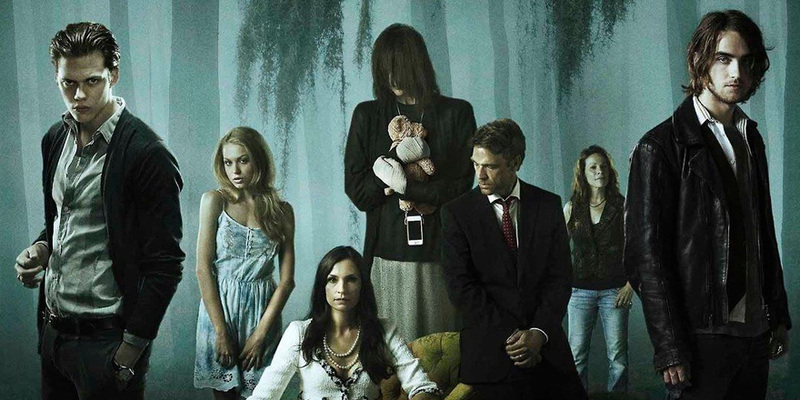 You can watch season 3 of Hemlock Grove on Netflix here.